For all those owl lovers, we are thrilled to introduce this personalised lunch bag beautifully decorated with the our adorable owl. A personalised lunch bag is an essential item for children or even adults. 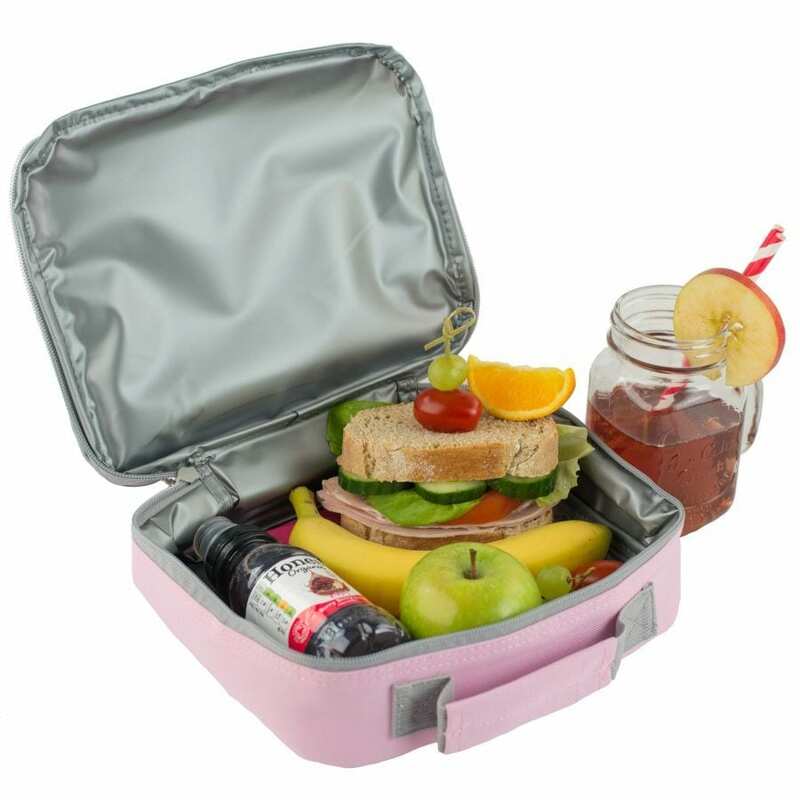 Perfect for nursery, school, day trips and or for keeping snacks in whilst playing sport. 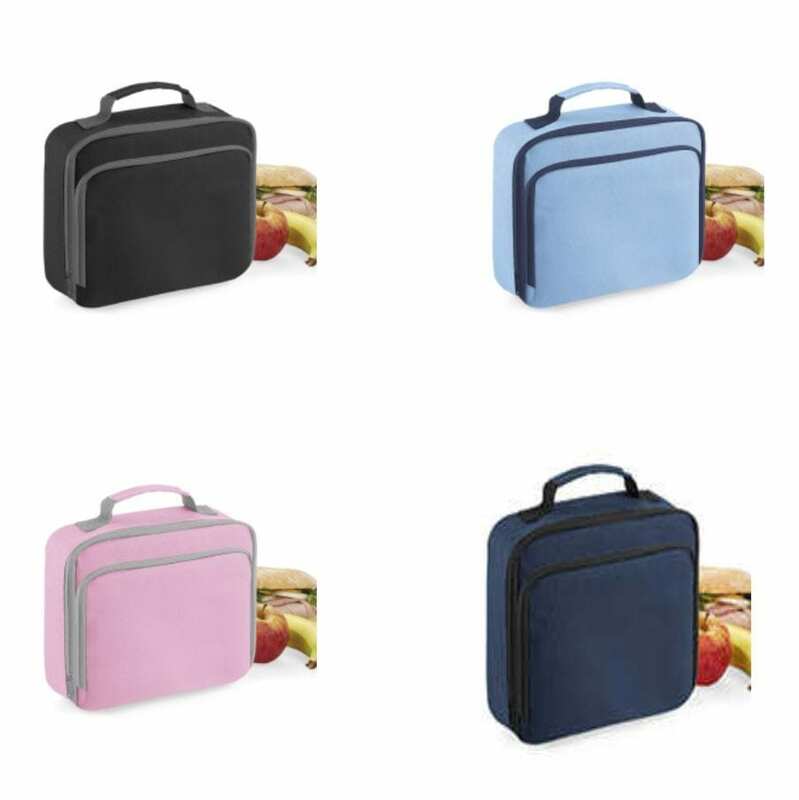 Our personalised lunch bags are all insulated and have the added benefit of having a wipe clean interior. A must for this mishaps that we all have with drinks and food. 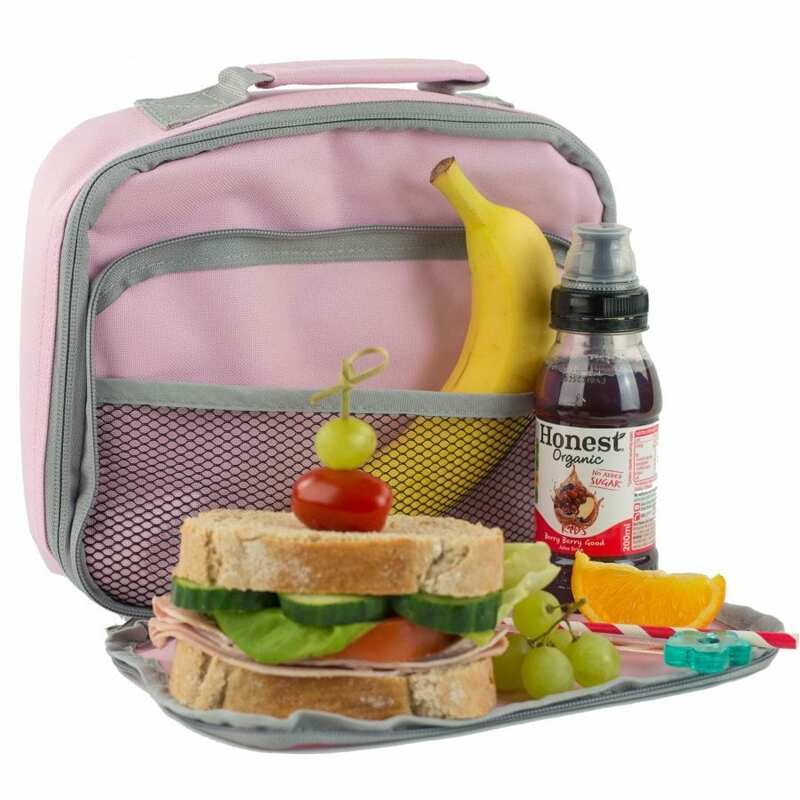 The handy grab handle at the top on the lunch bag is just right for carrying or hanging on a peg. 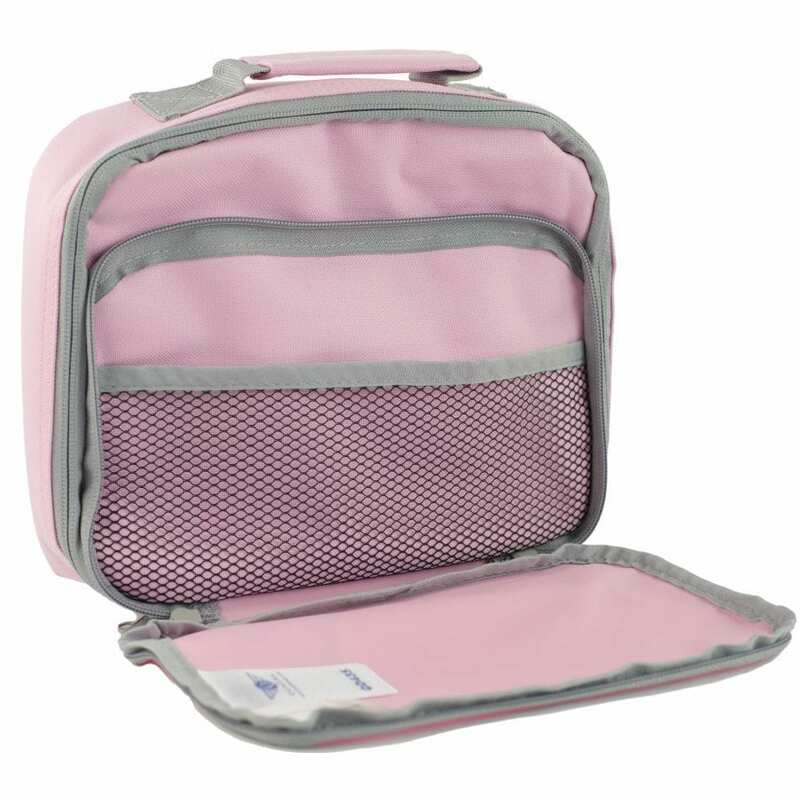 Measuring 24 x 20 x 8cm it comes with a zipped main compartment and jolly useful zipped front compartment which has a lovely mesh pocket. The owl lunch bag comes in 4 classic colours to choose from. 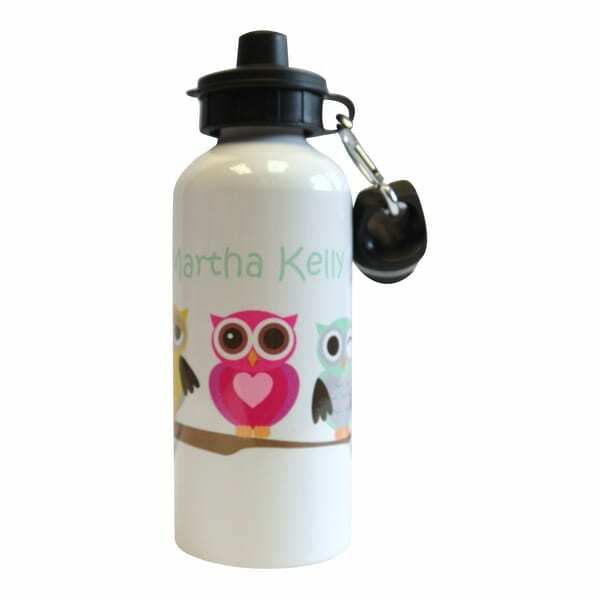 Our owl design is one of our best selling drink bottles so we thought why not add it to our lunch bag range. The design is made up a full colour circle of your choice with a white outer. Pride of place in the middle is Mrs Owl . Your chosen name will appear above the owl in a clear easy to read print in white text. Unlike many other companies, we do not impose a maximum character restriction and we can even print accents. Customer have up to 2 lines for the text to be printed on. Please do be aware that the longer the name, the smaller the print will appear. 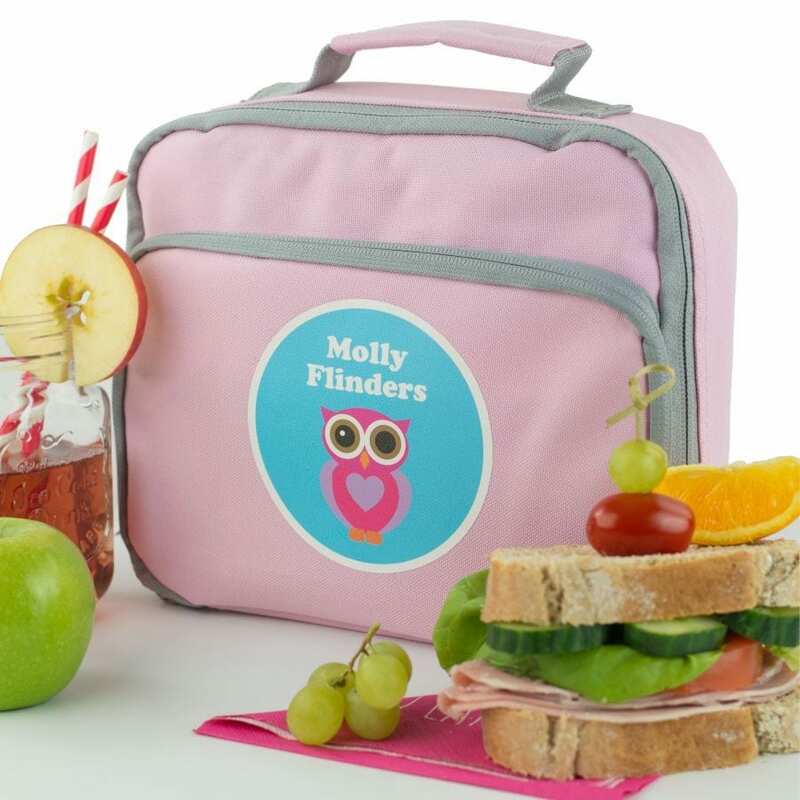 A personalise lunch bag makes a really thoughtful gift for that little one starting school.